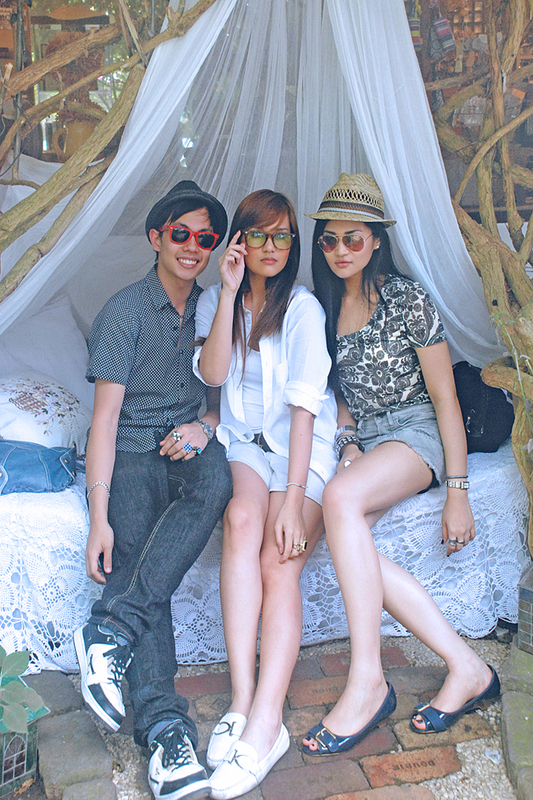 Went to Tagaytay last weekend with the family who came from Cebu and my 2 best friends, Izabelli and Red. Had lunch at Sonya’s Garden (http://www.sonyasgarden.com/). The place is so awesome, they serve vegetarian-friendly dishes and all their ingredients are all from their garden! That means everything they serve is organic, fresh and hella tasty! I’m sure almost everyone in Manila’s been there already, but it was Iza and Red’s first time. They loved the place (Iza’s also pesco-vegetarian) and we all can’t wait to take more of our friends from Cebu there. 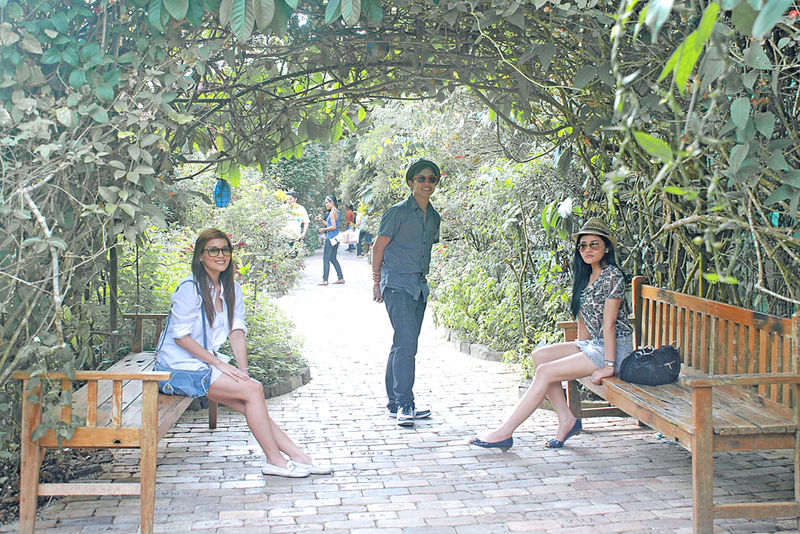 Surprisingly it was very warm in Tagaytay that day. We all had too much fun havin our photos taken around the massive “garden”, we forgot to have solo shots taken. lol. We also stopped by the Mushroom Burger joint but ended up buyin only Sweet Potato chips since they didn’t have the 100% Mushroom-only burgers that day (they only had the mushroom + beef burgers. boooo).